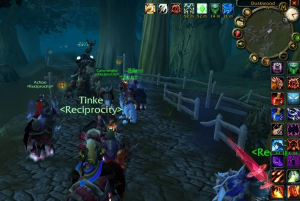 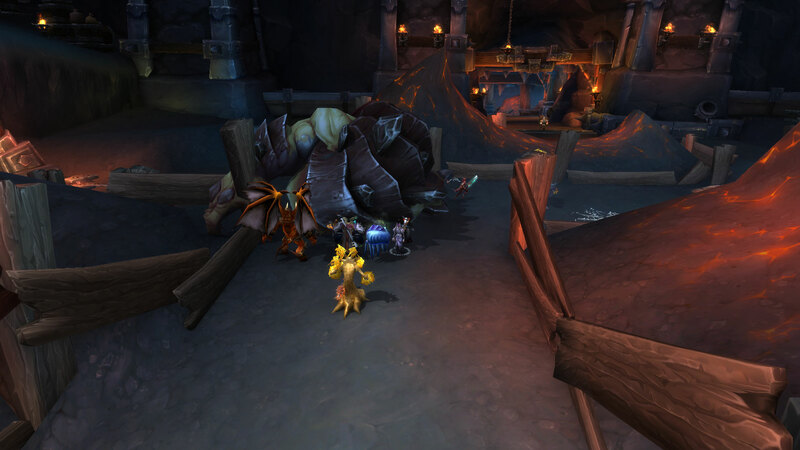 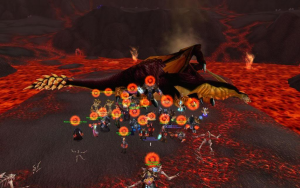 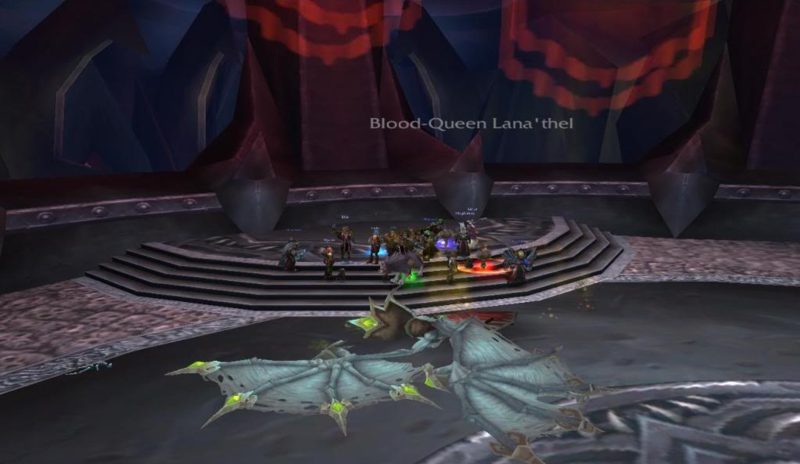 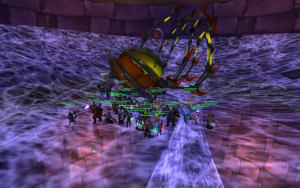 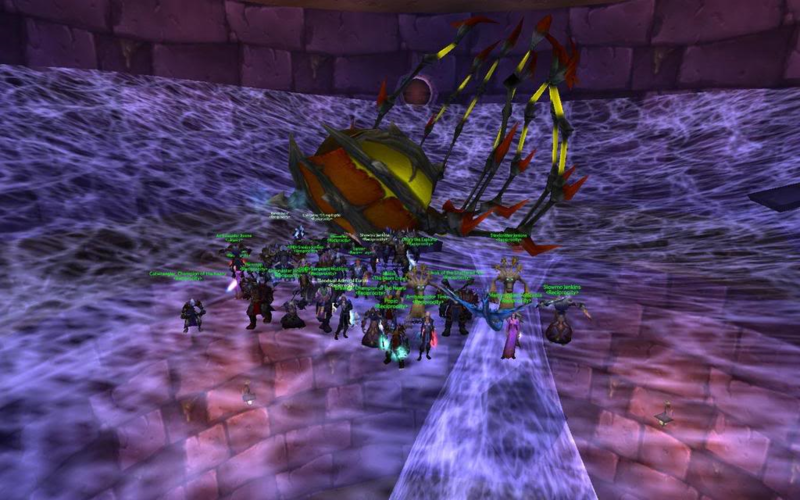 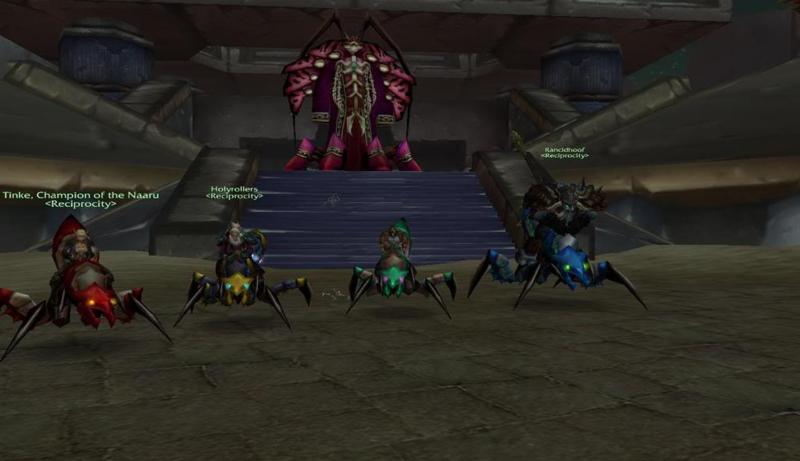 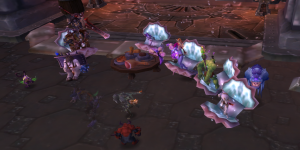 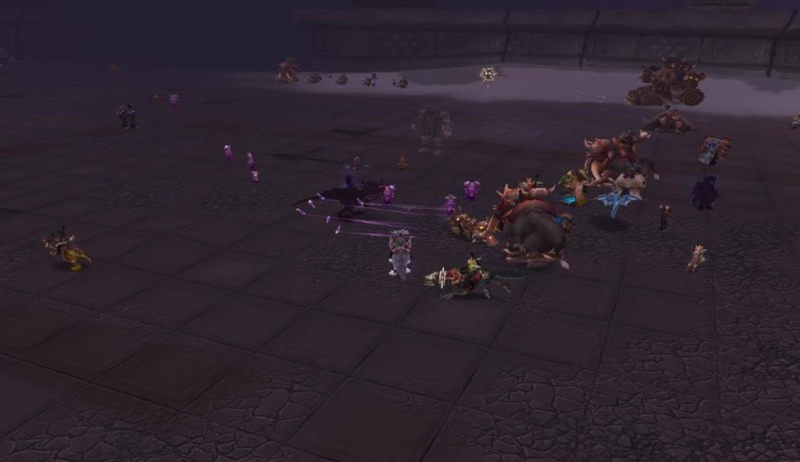 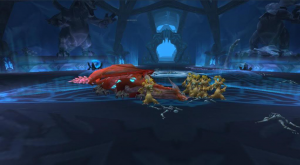 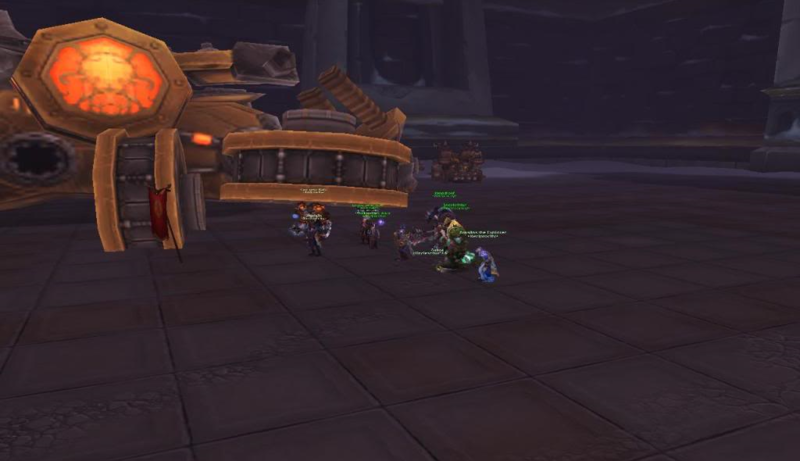 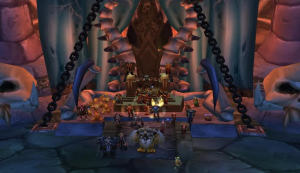 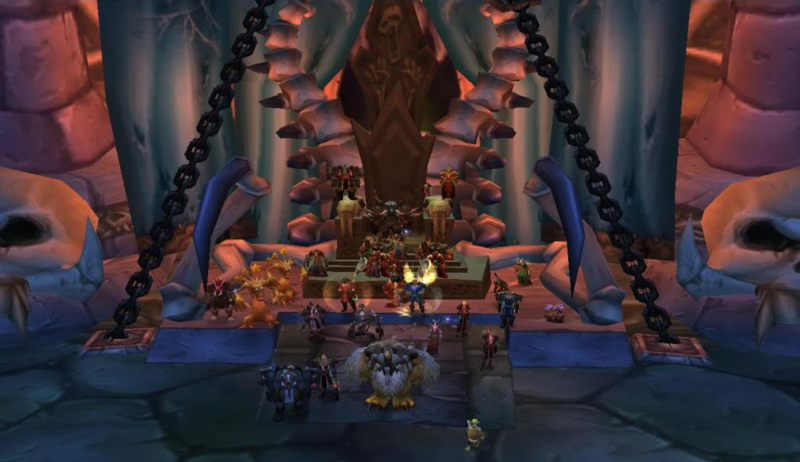 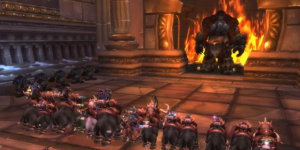 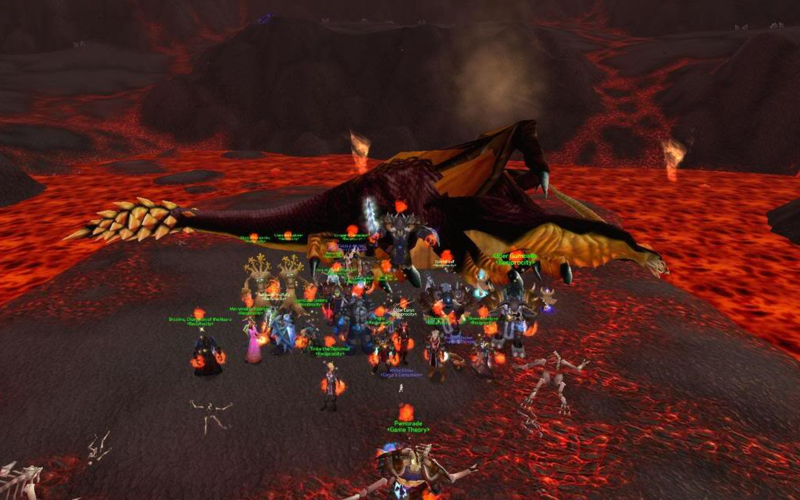 Reciprocity, a Horde guild on the US Chromaggus PvP server of Blizzard’s Massively Multiplayer Online game World of Warcraft, came from humble beginnings, like most ideas do. 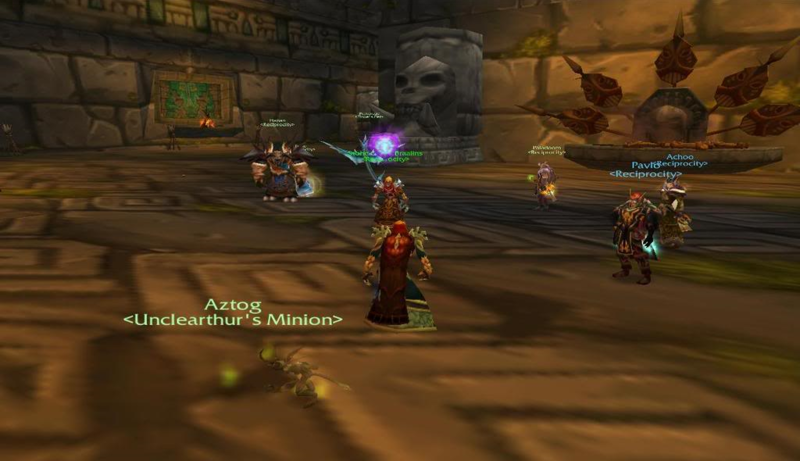 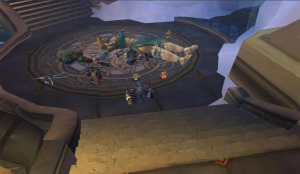 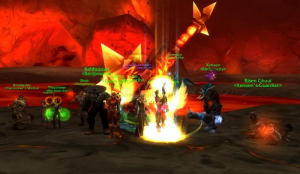 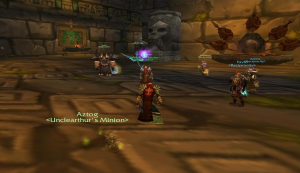 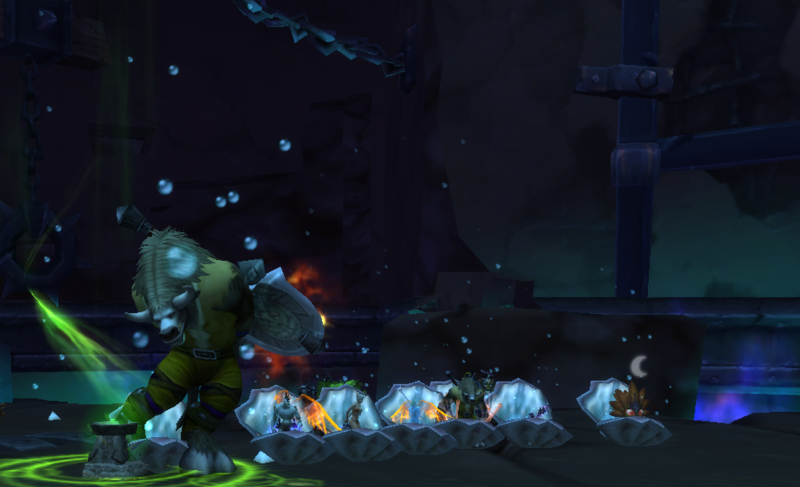 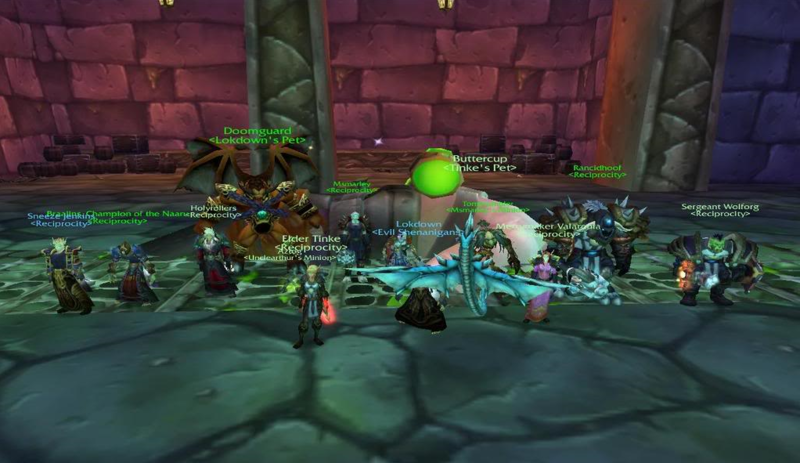 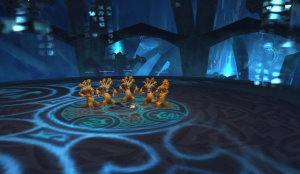 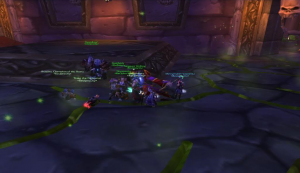 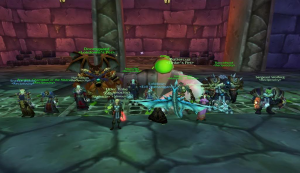 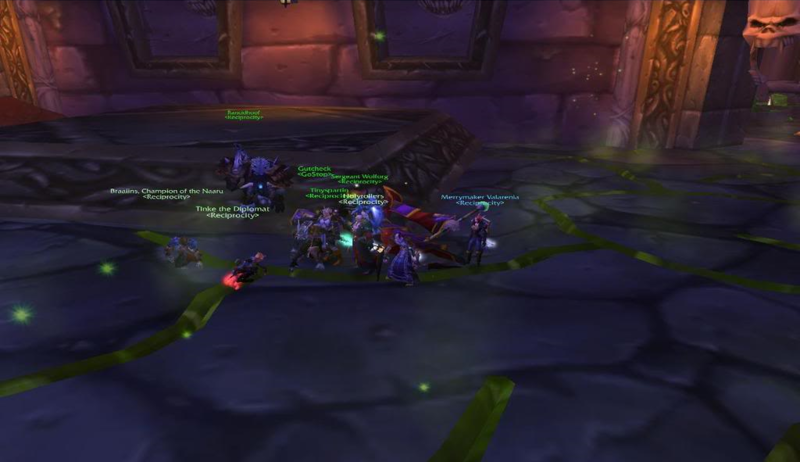 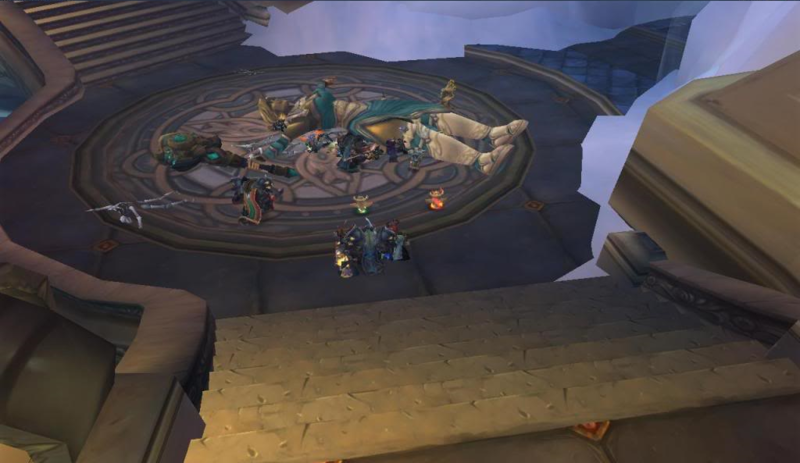 Family, friends & colleagues who were already playing Warcraft in 2006 decided to get organized and level together and work at a common goal: endgame raiding. It took a little work, some grinding, leveling, and persistence but finally Reciprocity was founded in mid-2007. 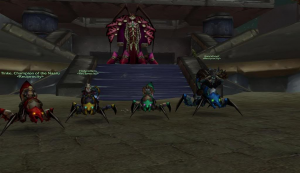 We’ve gone through many changes over the years, from two full raid teams weekly to adding guilds to our ranks, PvP groups, long standing Alliance guild feuds, and even a heartbreaking guild split years ago. 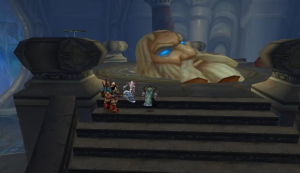 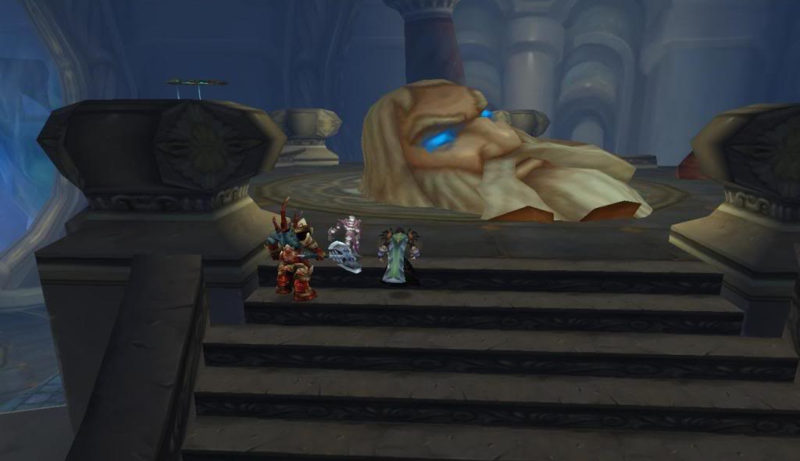 Reciprocity’s blood is deep in the pixels of Azeroth and our history has plenty of surprises in it. 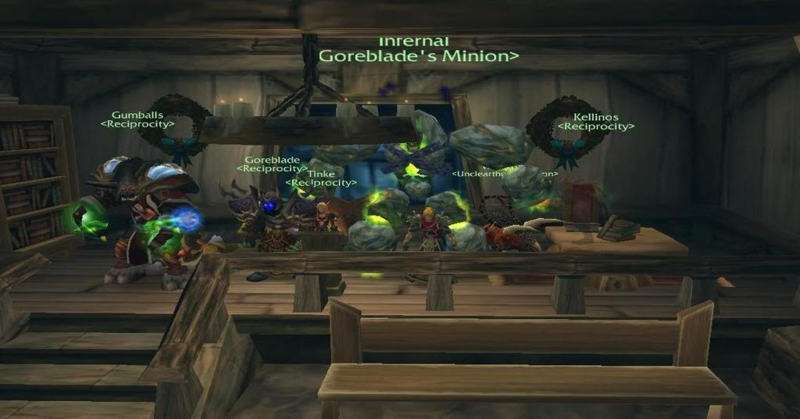 We’ve said good bye for now to some old friends, and welcomed many new ones during our time together in Azeroth. 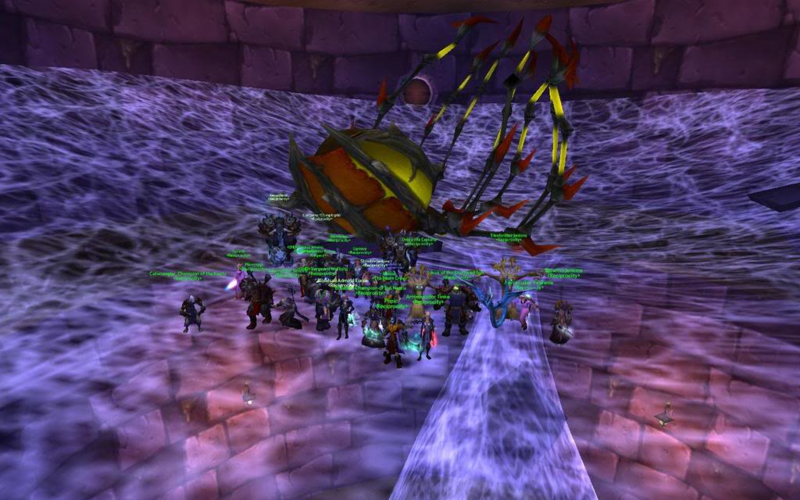 A few things have remained constant in our history. 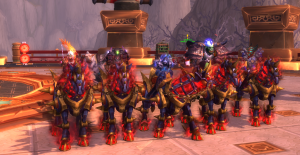 The list of things we value: Loyalty, Friendship, Teamwork, Maturity and Activity. They’re still the same today. 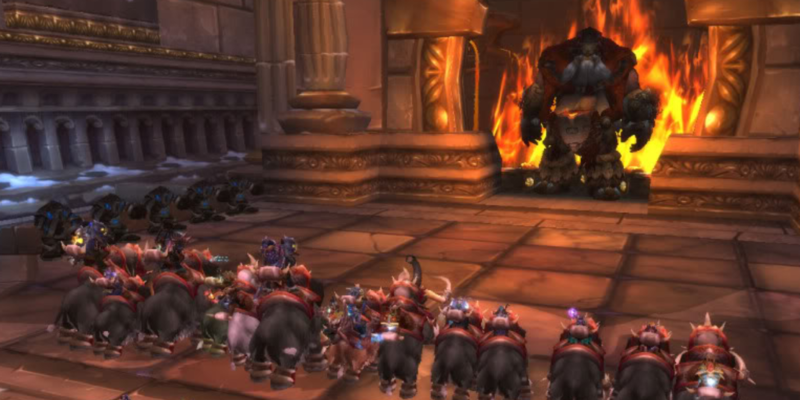 Same goes for the things we avoid in our guild: Drama Queens, Ninja Looters & Leeches who only play WoW for themselves. 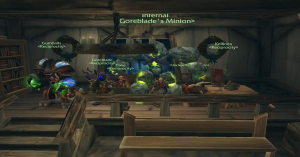 Our members have some great stories, and we’ve made a lot of memories together as a group of people who have mutual respect for each other and enjoy gaming together. 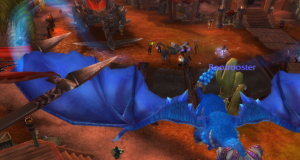 Reciprocity is still around today because of the people it’s made from. 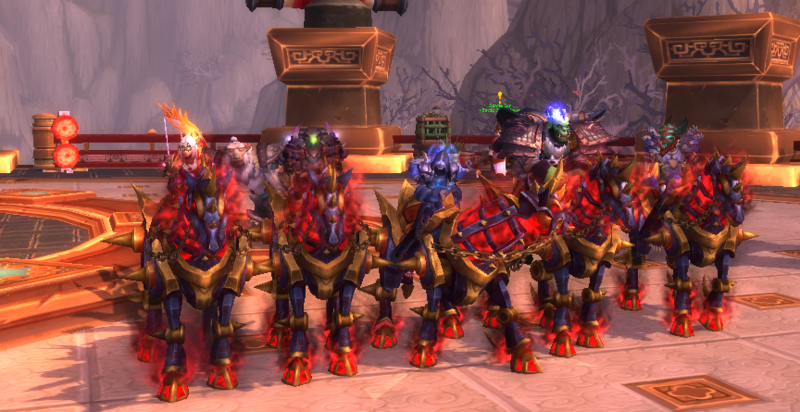 We’re proud to be a team, proud of our accomplishments, and yes even proud of being casuals. 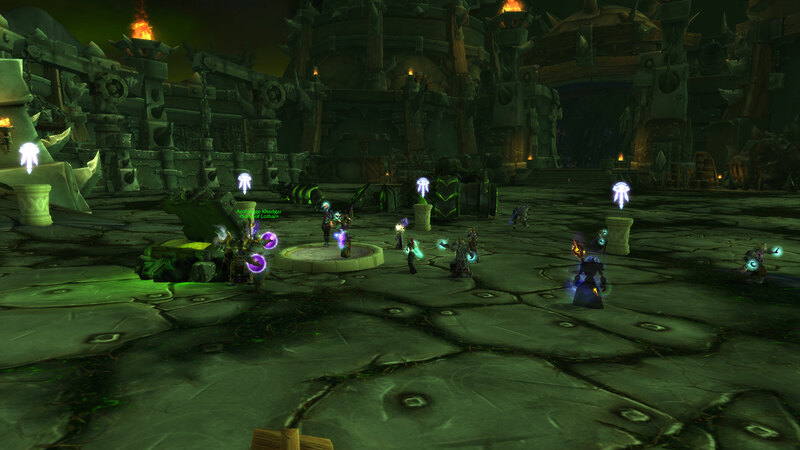 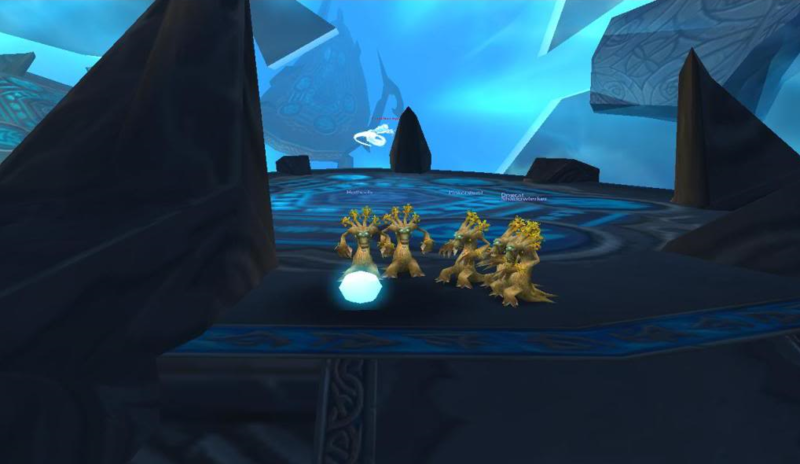 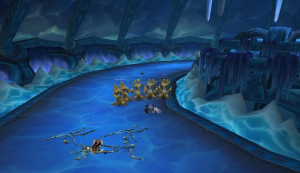 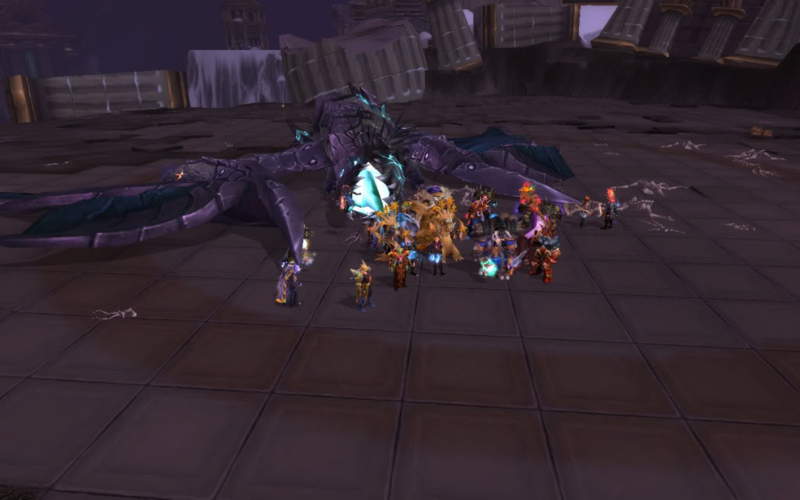 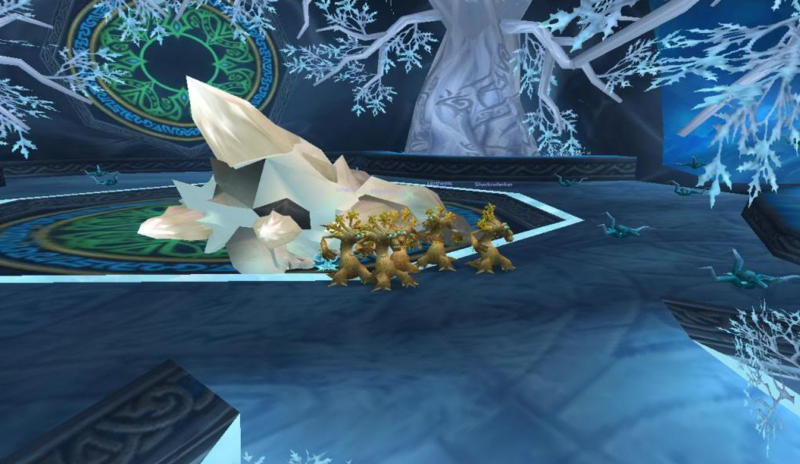 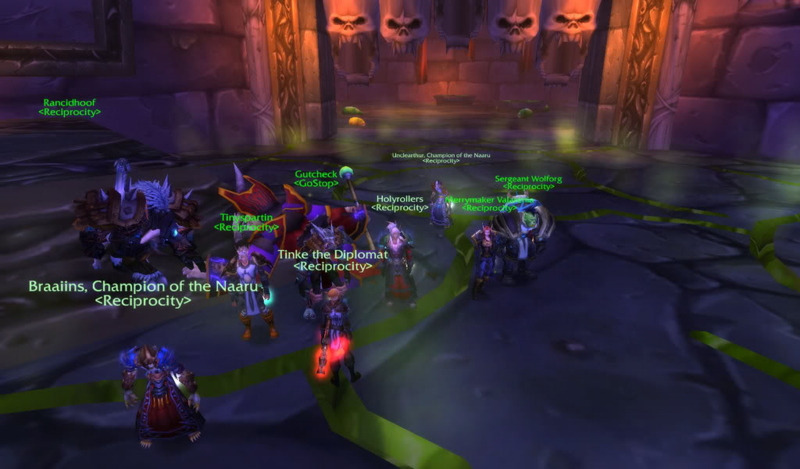 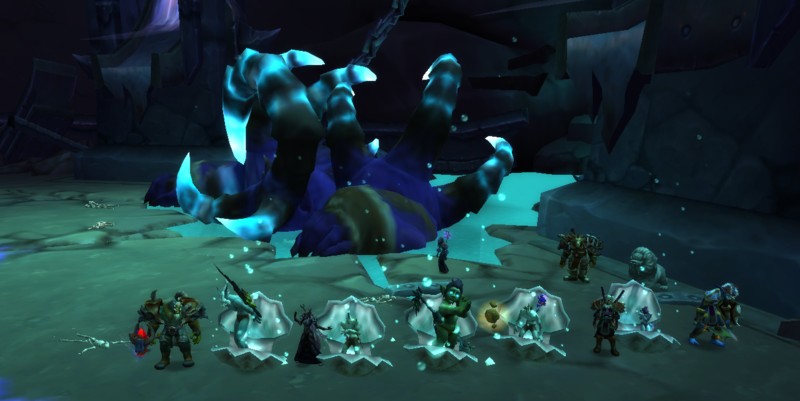 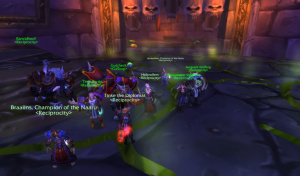 Reciprocity was formed out of the desire to explore end-game raid content with friendly, like-minded people. 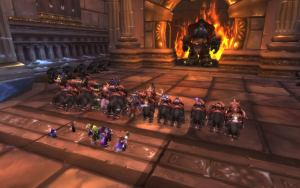 We’re still that guild today, and we’ll be that guild tomorrow. Looking forward to many more years of memories in Azeroth!